There are lots of Bluetooth speakers on the market but today I’m taking a look at one of the budget wireless speakers from Xeneo. 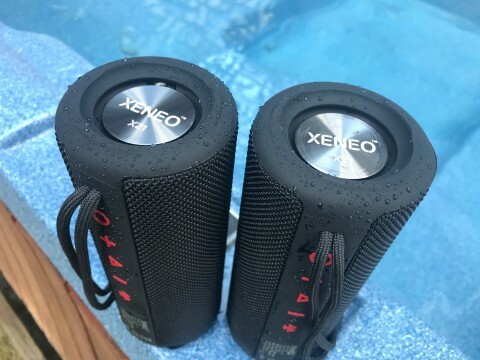 This is the Xeneo X21 Bluetooth speaker and it’s water resistant and it also offers True Wireless Stereo which means you can run two of these together in stereo from your phone or computer without having to use an app to connect the two together. The Xeneo speaker features two aluminum bass radiators similar to what you’d find on the JBL Flip and Charge series. 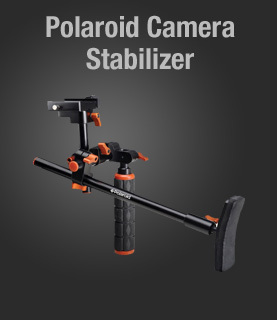 This helps enhance low frequencies and produce louder sound. 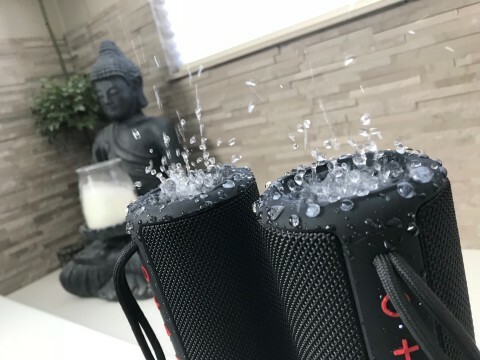 With the speaker being water resistant, it takes a lot of worry away when using these speakers outdoors. 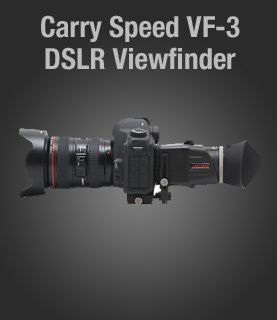 To me the sound quality is about average where frequencies seem to be mainly in the midrange. And if you have an older non-Bluetooth device you can still connect this with the included aux cable. And if you happen to have no mobile device, you can simply insert a micro SD card into the speaker and listen to MP3s. And furthermore, if you find yourself without a handy audio source, there’s a built-in FM tuner to listen to your local stations. But the feature I like the best about the Xeneo 21 Bluetooth speaker is the True Wireless Stereo. You’ll need to buy two speakers but I think it’s worth it. In TWS mode the sound is so much better than with the single speaker. It’s louder and there’s definitely more bass. 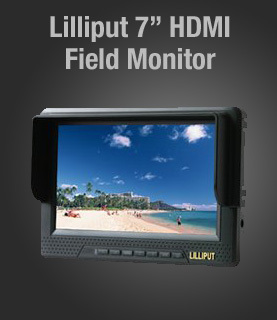 You can also connect this to a TV and use it kinda like a stereo sound bar. The Xeneo X21 speaker would work great in the bathroom or you can take it on the go. The Xeneo speaker will even fit in a standard bike water bottle holder. One speaker sounds pretty good but I totally recommend buying two of these and running them in stereo mode. 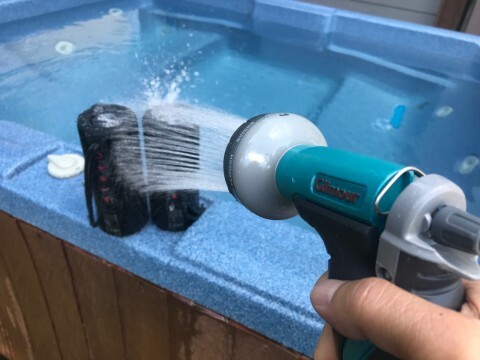 They’re about $50 a piece and you won’t have to worry about them getting damaged in the elements. Overall the Xeneo X21 is a nice speaker packed with features at an affordable price.